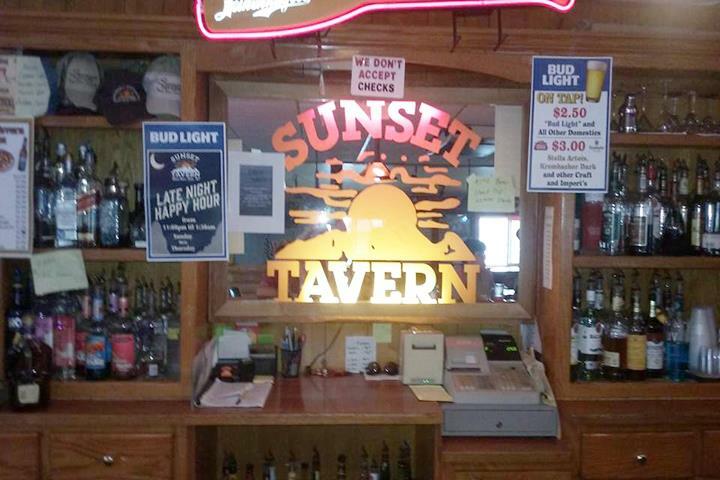 Sunset Tavern, in Black River Falls, WI, is the area’s leading tavern serving our area. 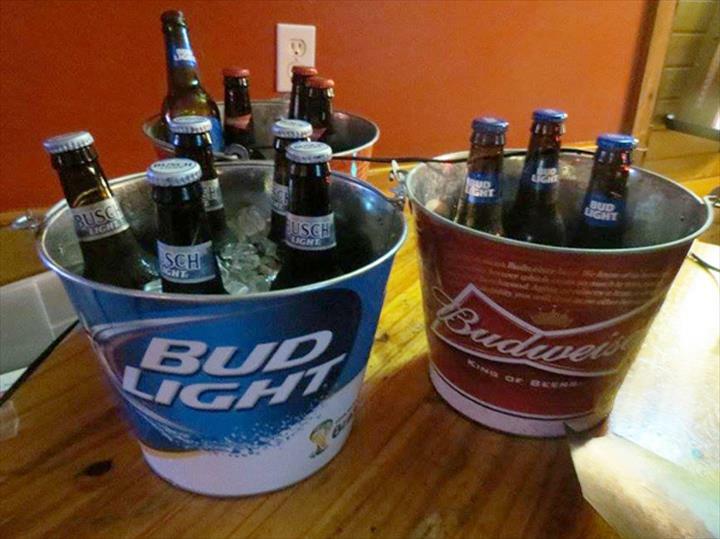 We offer live music on Saturdays and country music the last Sunday of the month. Stop out every other Friday for Karaoke. We also offer pizza and a full bar. For your enjoyment we have pool, darts, horseshoes and volleyball. 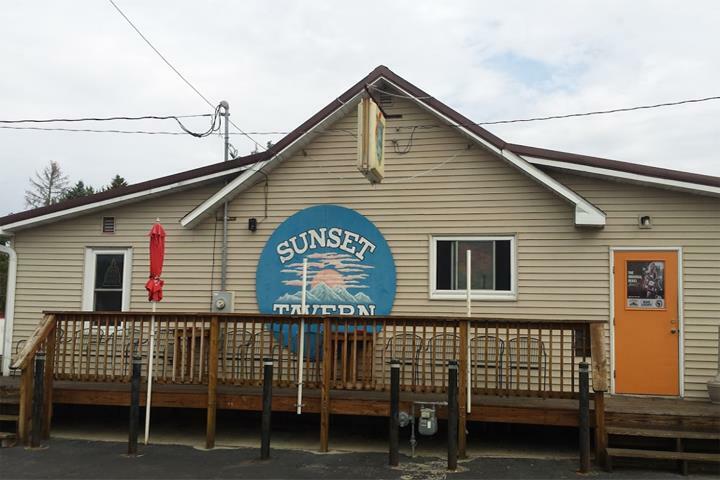 Stop in on your next night out and enjoy the company of people and an ice-cold drink at Sunset Tavern in Black River Falls! 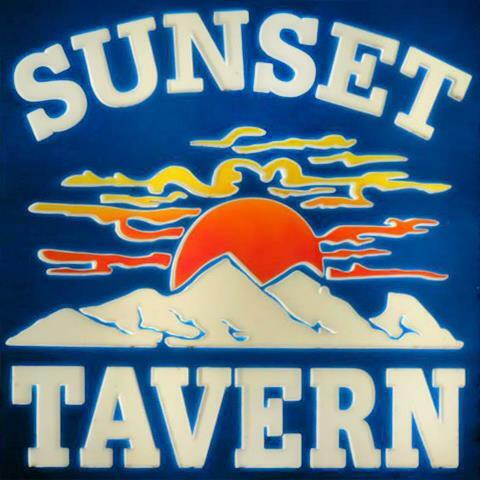 We specialize in Live Music on Saturdays and Sundays.